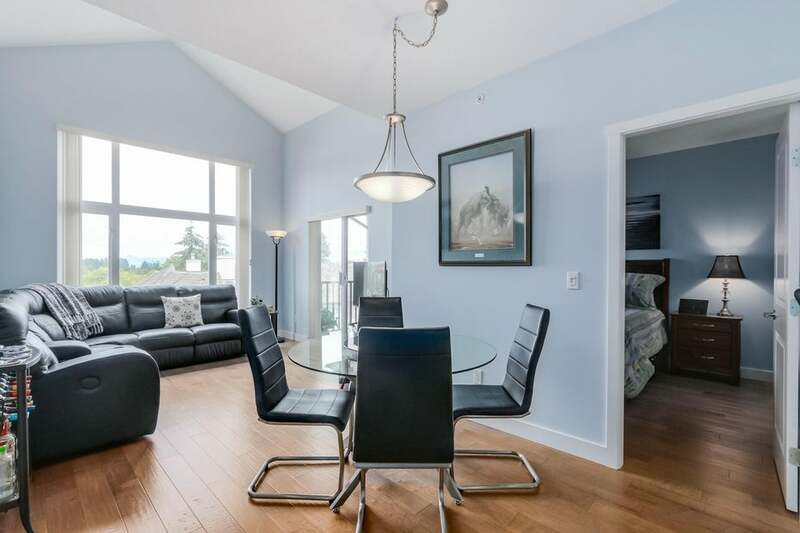 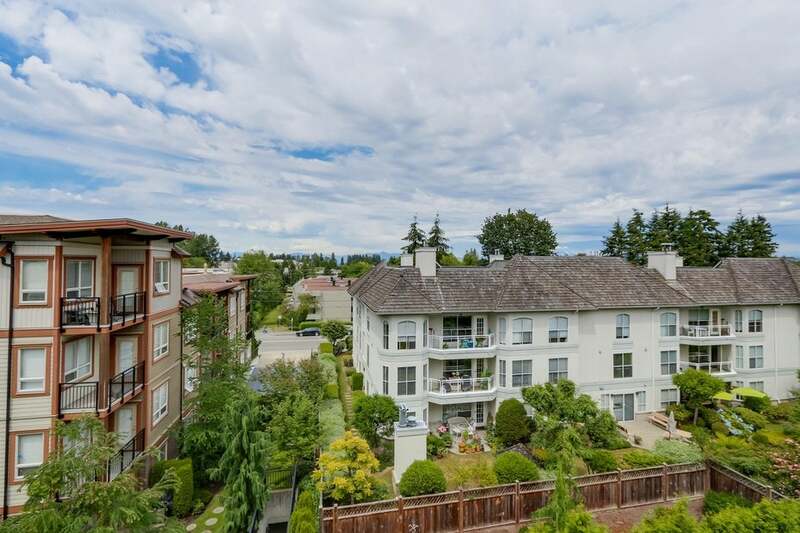 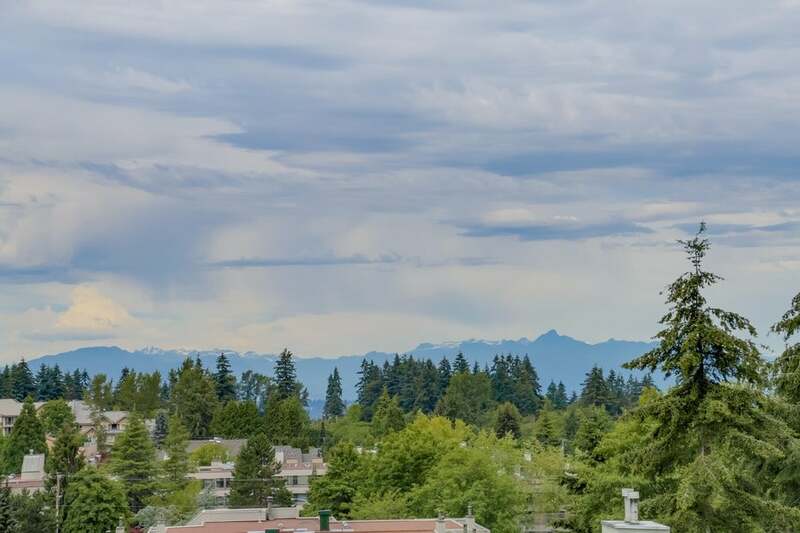 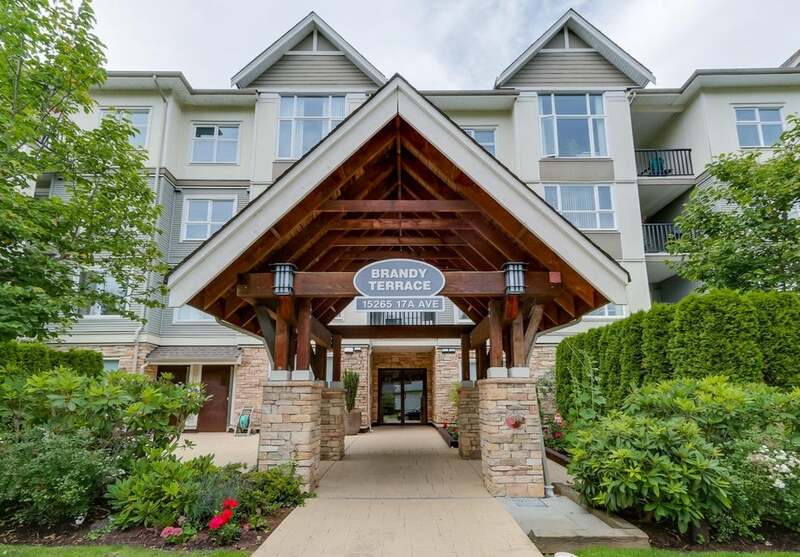 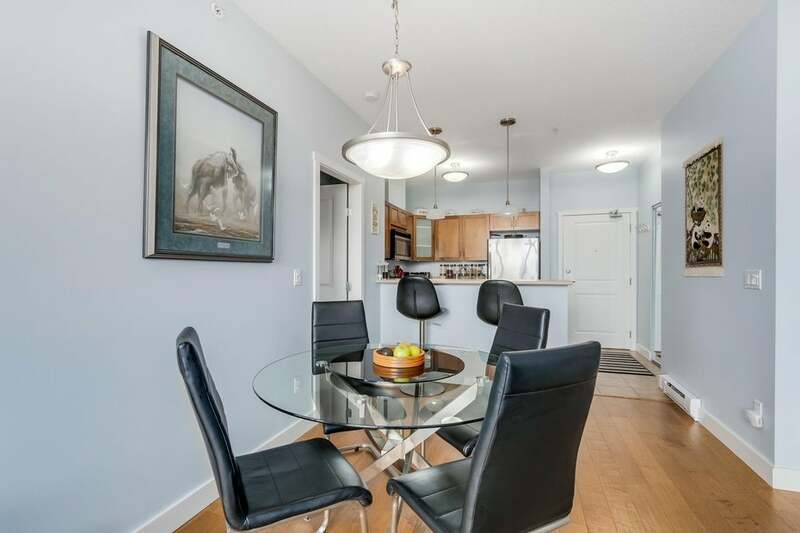 Beautifully updated PENTHOUSE in centrally located Brandy Terrace. 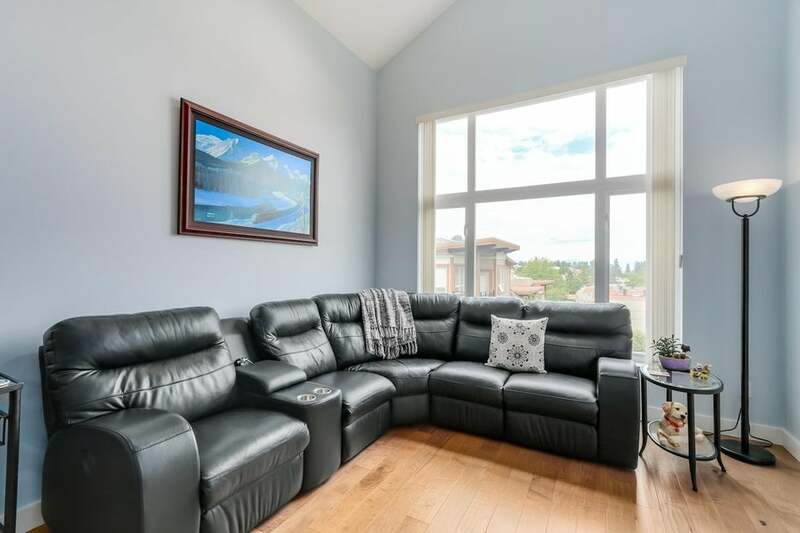 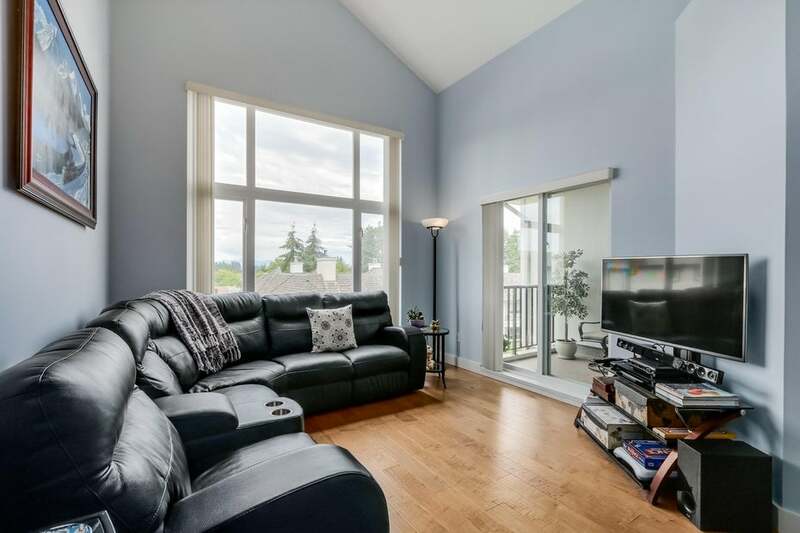 Vaulted ceilings and oversized windows in the living area look out on to a picturesque mountain view. 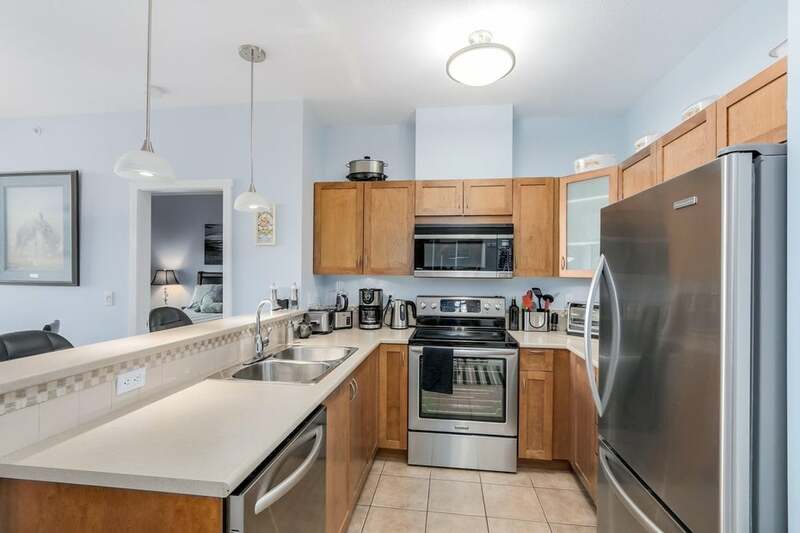 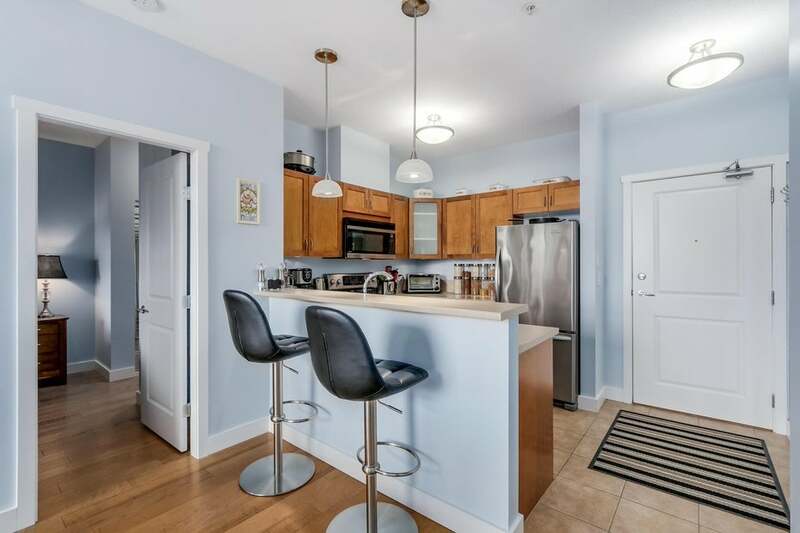 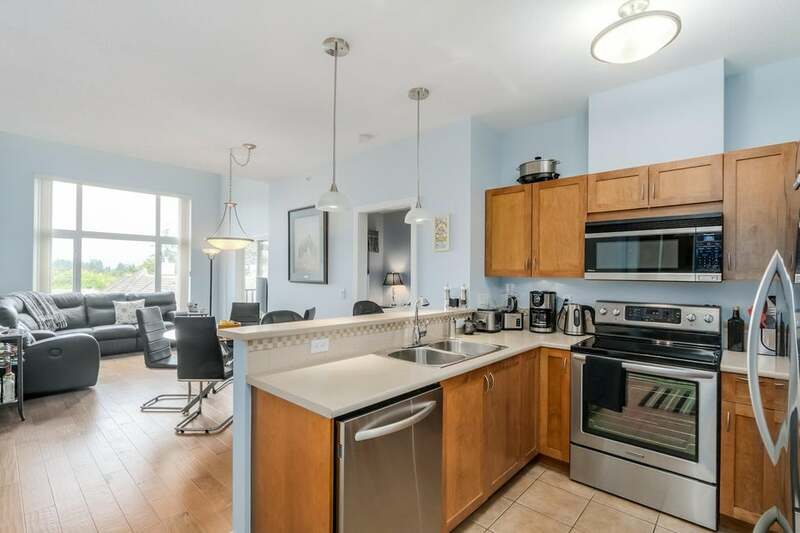 Hand scraped engineered hardwood floors throughout, new stainless steel appliances, modern lighting, fresh paint, front loading washer / dryer, and undercabinet lighting. 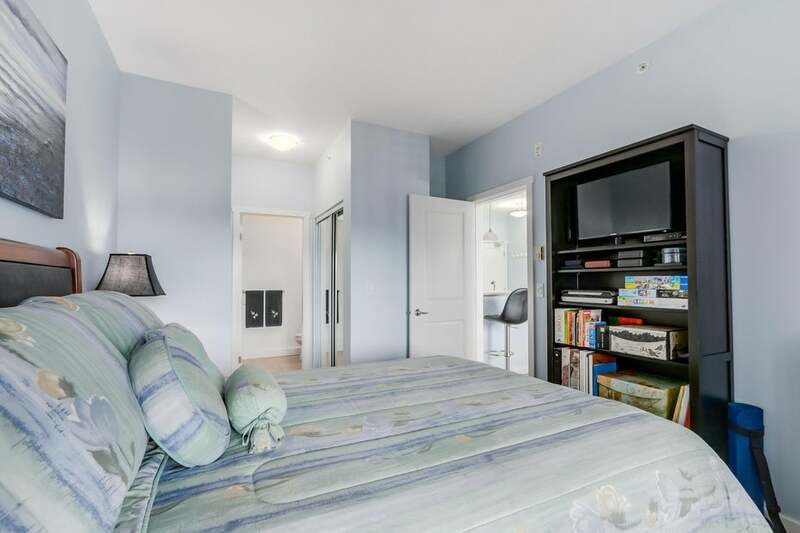 Nothing to do but move in! 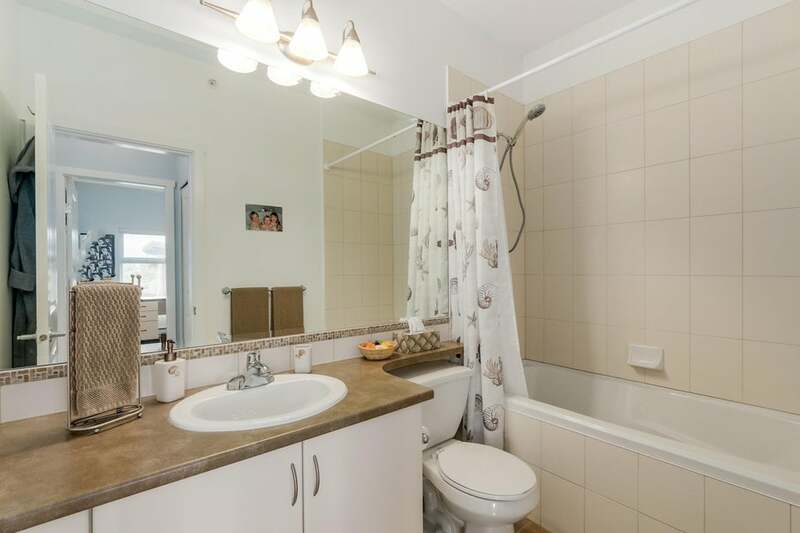 2 bedroom, 2 full bath and a large storage area that could easily be used as a den. 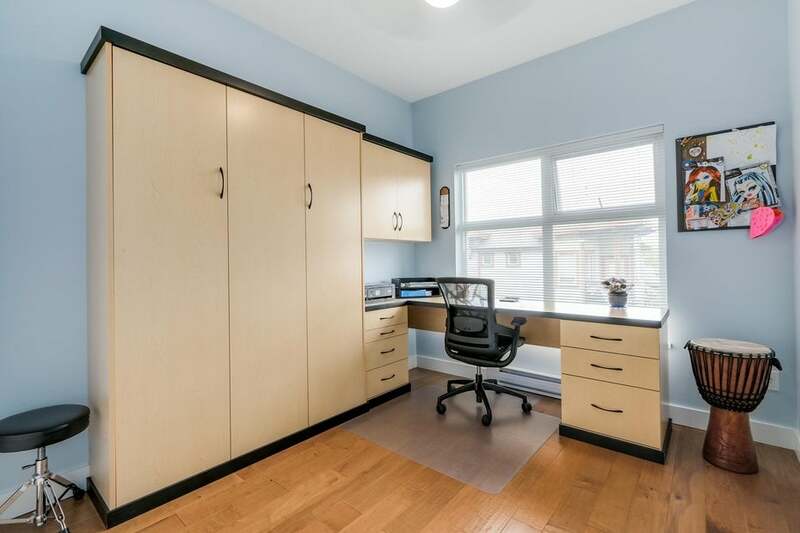 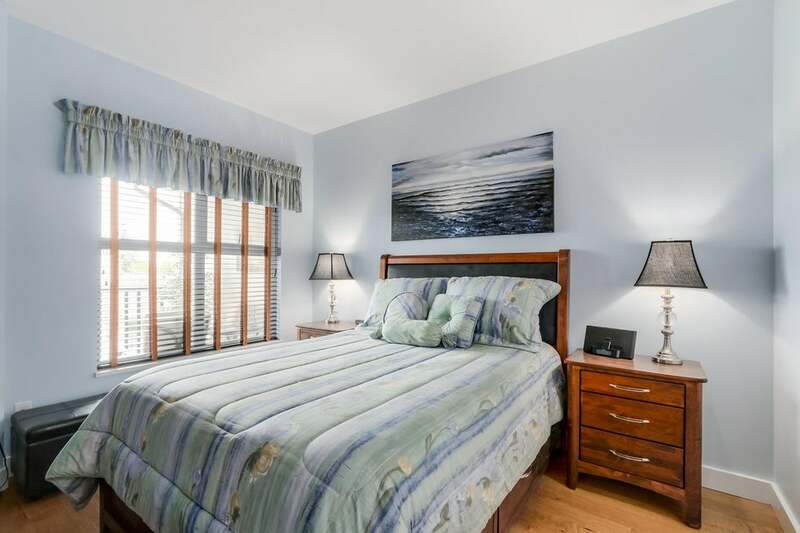 Second bedroom features a custom built in work station and Murphy bed. 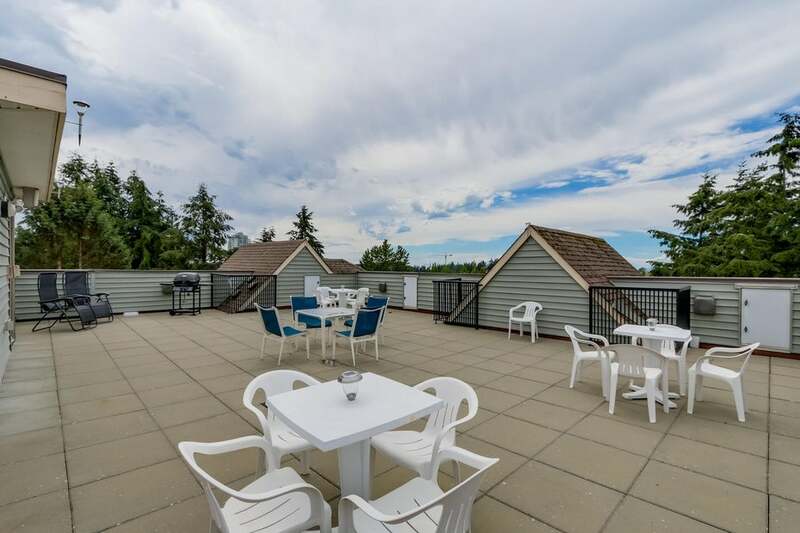 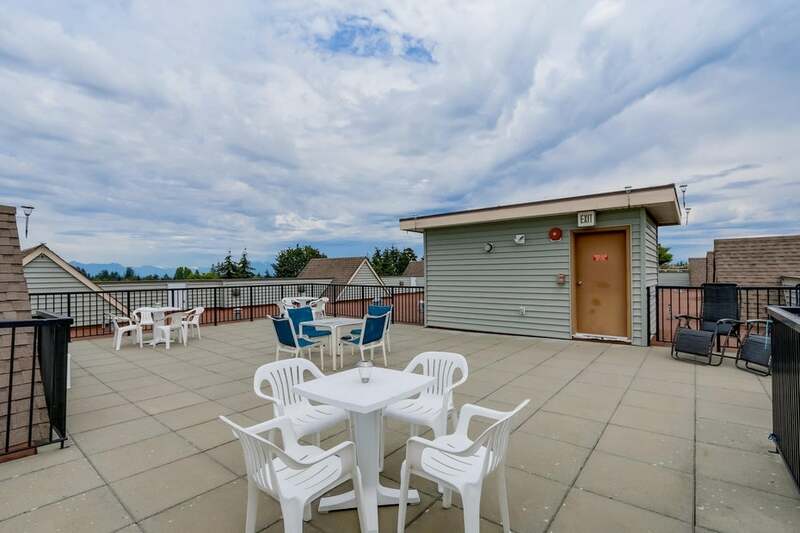 Private patio area as well as a rooftop patio for all day sunshine and summertime BBQ's. 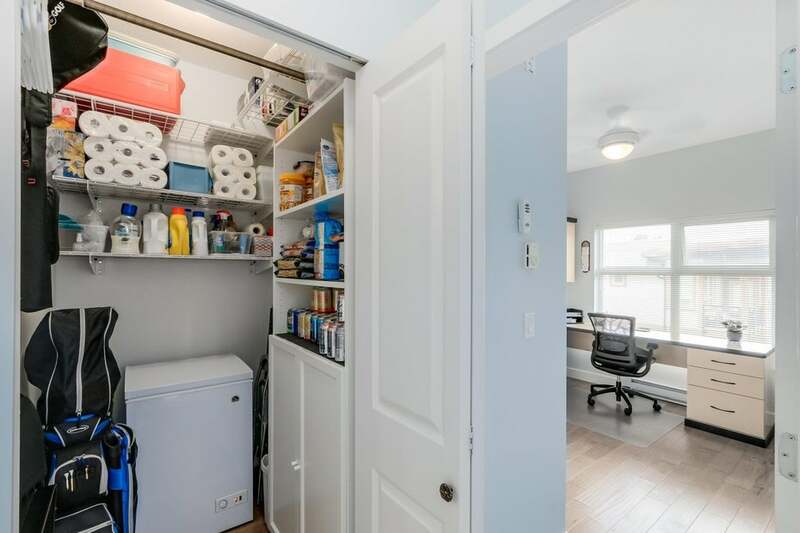 2 parking spots and additional storage available for $20 per month. 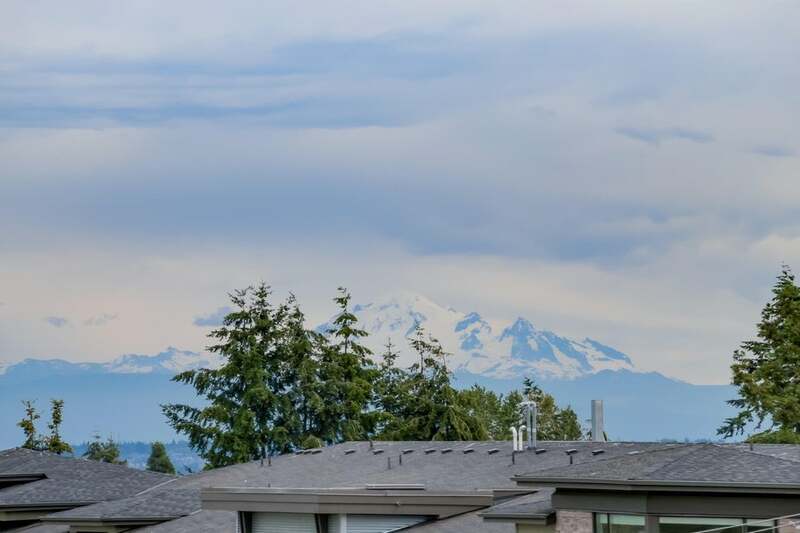 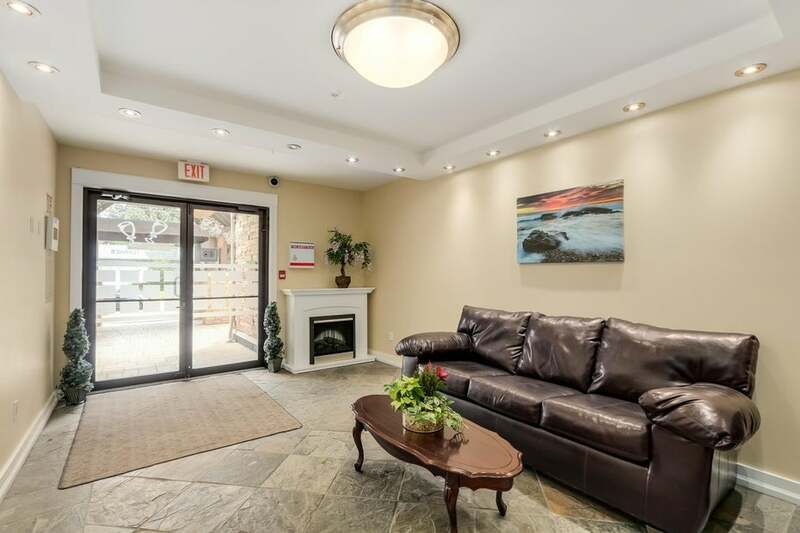 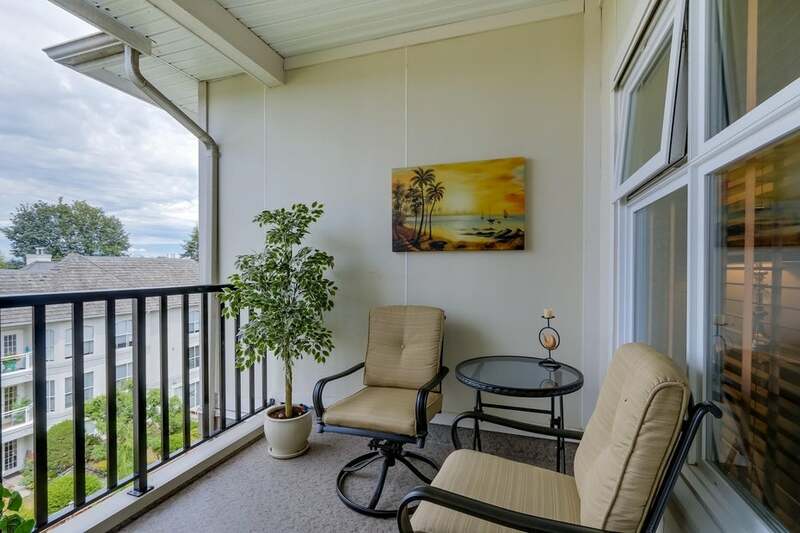 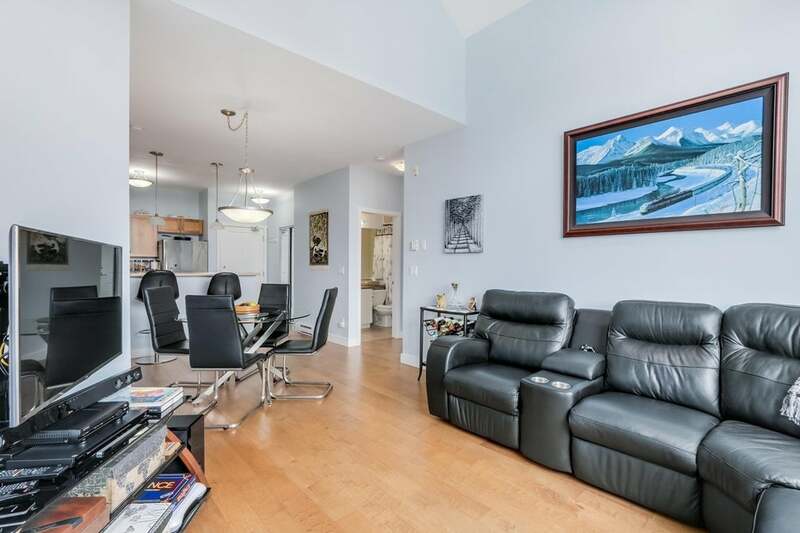 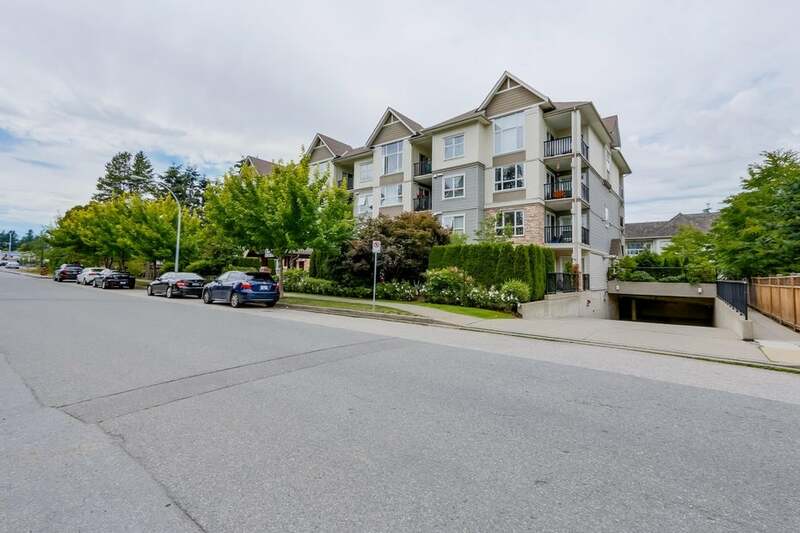 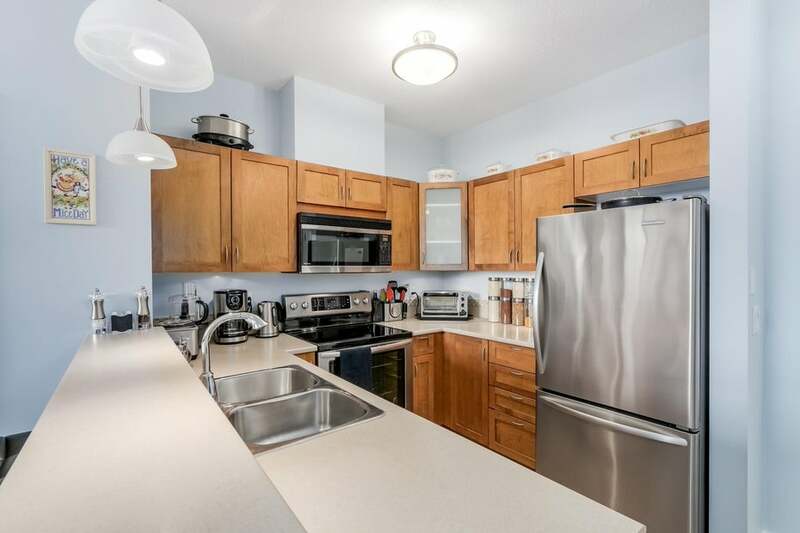 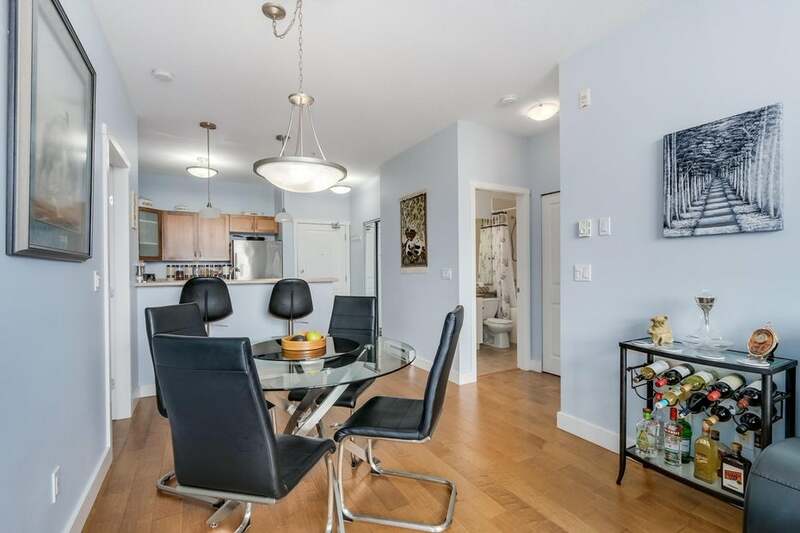 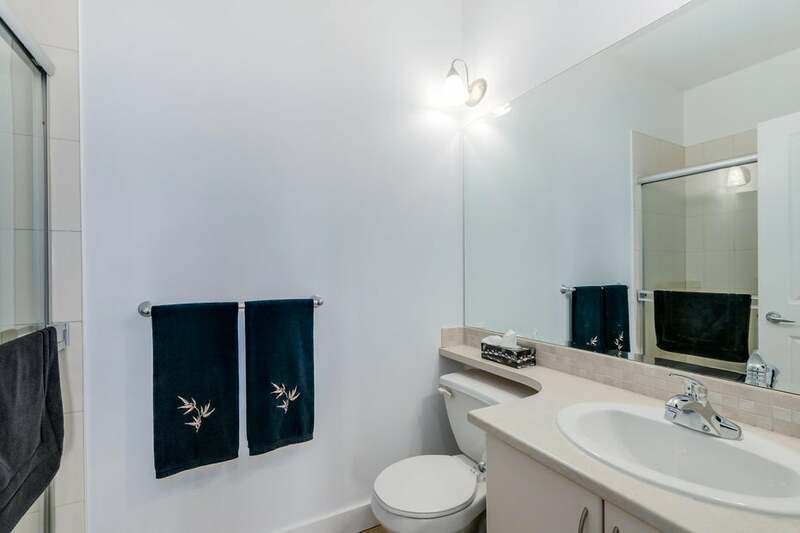 You won't be disappointed with this bright and spacious condo.